You know what I’m sort of missing in my life? Subscription boxes. I used receive a handful of beauty subscription boxes and they were always a nice little monthly treat. Subscriptions are a great way to discover products you might not have picked out for yourself. Most of them also give you much more value than what you’re actually paying, so they can even help you save money on products you already know you’ll love. However, I feel like we’re constantly hearing about the same ol’ subscriptions over and over. So this year, I wanted to see what other fish were in the sea. 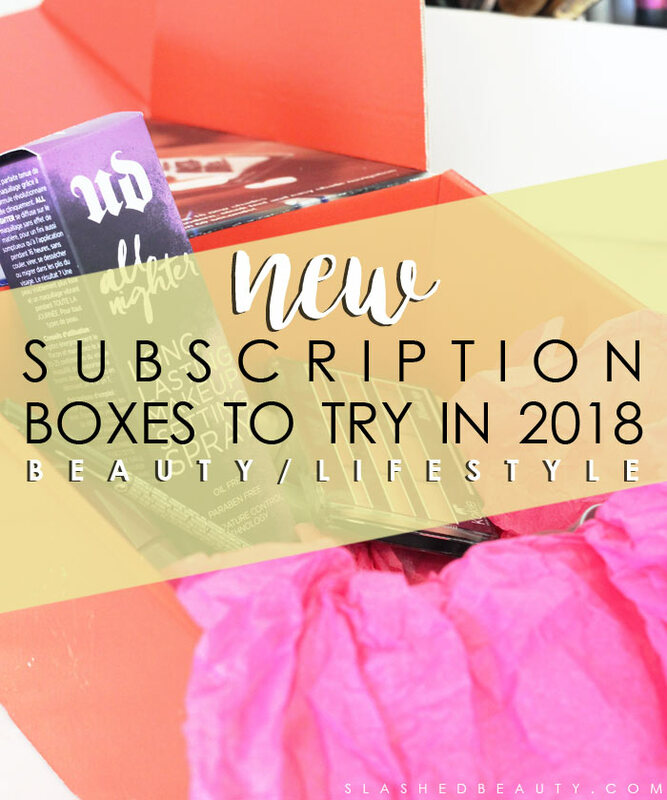 I found some fresh, new beauty and lifestyle subscriptions you should check out in 2018… plus an old favorite that I’ve personally been receiving for over 3 years now! Keep reading to discover a few new subscriptions to keep your year exciting! Adore Box is a new subscription service that has several subscription options with a beauty and lifestyle theme. The monthly box costs $15 per month and can include 4-10 items, which could be sample or full size, or a combination of both. The 2X monthly box is $25 per month and you get double the products as the normal monthly box. The Quarterly Premium box is $39.99 and will include all full size items. Products you can expect to find in your Adore Box include clothing (they have you choose a shirt size when signing up), accessories, makeup, fragrance, hair care, skin care, nail products, snacks, housewares and more. Past boxes have included Rimmel, Korean skin care, Measurable Difference, Summer’s Eve, and Yankee Candle. I first started talking about Curology when the company was actually named Pocketderm! Three years later, I’m still using this acne subscription service to keep my skin in check. For $19.95/mo plus shipping, you get customized care for your acne treatment. 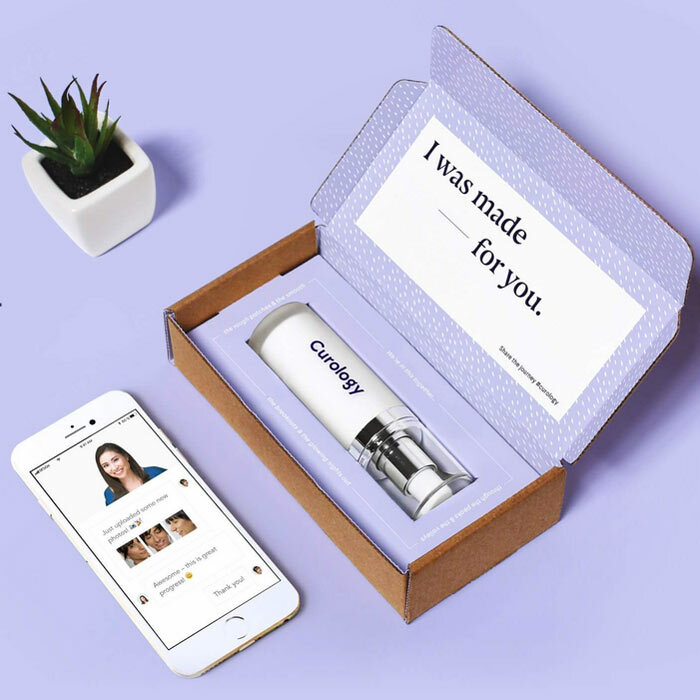 This includes one-on-one messaging with a certified dermatologist, and shipments of your acne treatment every 30 days. Get your first month free by using my partner link! Your treatment is made specifically for you based on photos and questions you answer from your assigned dermatologist. This is an incredibly affordable way to get personalized skin care, without health insurance, and you don’t even have to leave home! The dermatologists also have the power to prescribe you oral medication if you are experiencing more severe acne (not covered in cost). 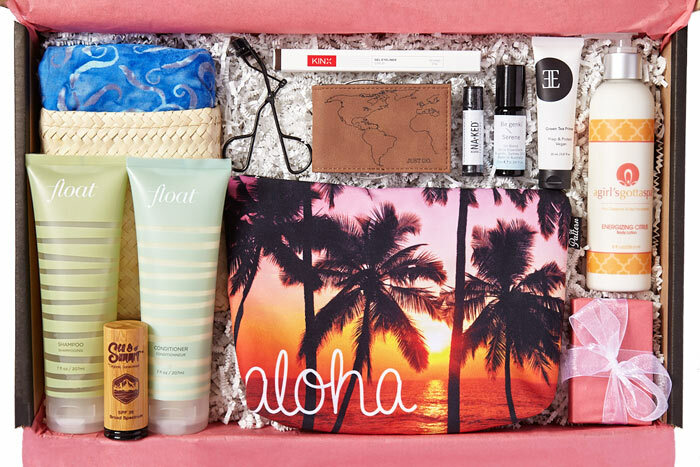 The Wanderlust is all about getting a beach lifestyle in a quarterly subscription box. Each box contains over $250 worth of beauty, style, travel and fitness essentials that surround the quarter’s theme. The products are curated with inspiration from vacation destinations such as Santorini, Maui, Havana and Maldives to name a few past and present. Each box contains a good variety of useful, quality products. Past boxes have included products from A Girl’s Gotta Spa, William Roam, Evio Beauty, Nomad Lane Wallets, Kinx and more. Boxes start at $75 per quarter, or buy a year upfront for $250. An affordable way to keep your kitchen stocked with the healthiest organic produce and stick to your resolutions! Imperfect Produce sells delicious fruits and veggies for 30-50% less than grocery stores. Don’t worry, it’s still fresh and safe… they just didn’t meet the beauty standard stores like to stock. (Yep, even food has to deal with beauty standards!) I’m talking bent carrots, oversized sweet potatoes or curved squash that would get picked over at the store. They source produce directly from farms, and you customize your box each week depending on what you want. 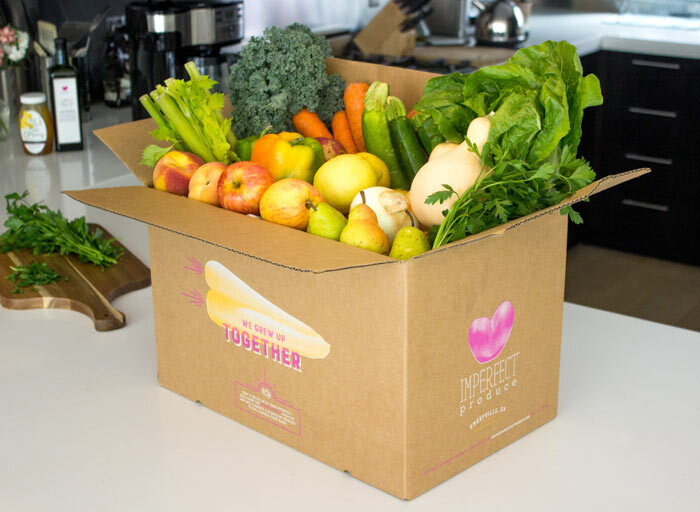 The frequency choice of box is either weekly or every other week, and the price ranges from $11 to $27 per box depending on how large you want your order to be, and if you want fruits, veggies or both. 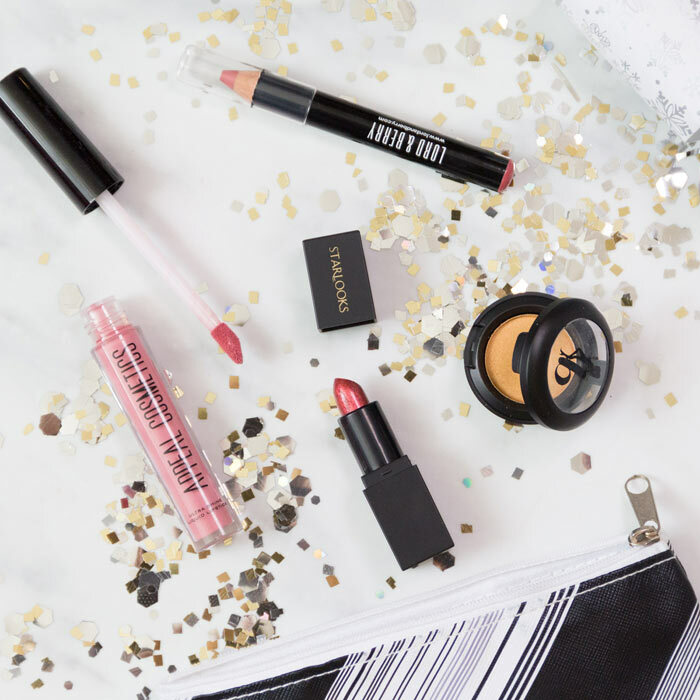 If you’re a lipstick junkie like I am, you’re going to love Lip Monthly. Each month, subscribers receive four FULL SIZE lip products inside of a cute makeup bag. You can customize 1-2 items per month so you can choose a specific color that you know you’ll love. Each monthly bag also includes one non-lip beauty product inside. The bag is only $12.95, but your first month is 25% off! Past bags have included Pixi, bellapierre, Lord & Berry, Appeal Cosmetics, and Starlooks. This quarterly jewelry subscription will keep your accessory game strong. 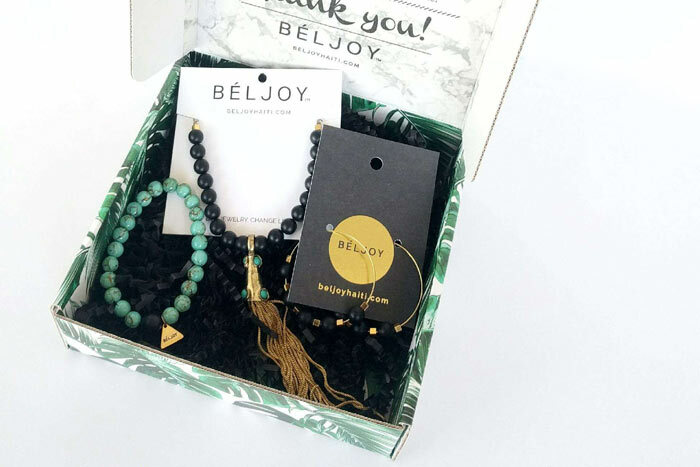 For $45 per box, you get a shipment every 3 months of the latest Beljoy pieces. You get a combination of necklaces, bracelets and earrings with a seasonal twist valued at $75+. Choose one of two styles: Evening Glam or Living on the Edge. Ships free! 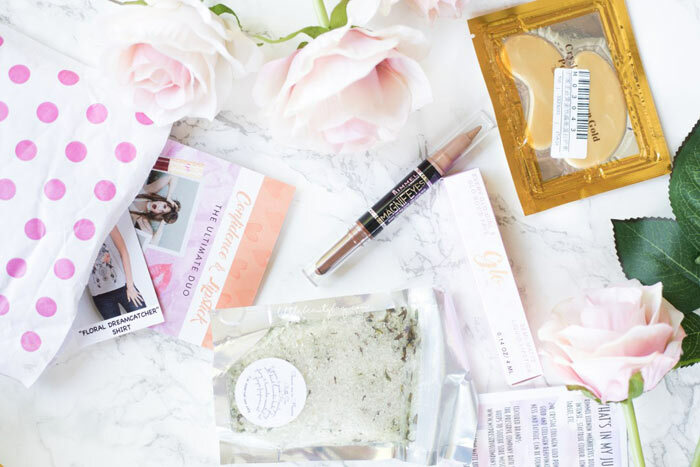 Which beauty or lifestyle subscriptions do you currently receive? I like the idea of the Lip Monthly box! Love the idea of Imperfect Produce! Hopefully they come to our area soon. I think I need Wanderlust! Okay I want all of those! Have you tried Vegan Cuts yet? I’ve never heard of most of these. I’d like the jewelry box, I like that it’s only 1x/quarter. Interesting to see so many boxes I wasn’t aware of. I don’t have pierced ears so jewelry often doesn’t work for me but that box sounds nice. I like the variety you chose. And the fact that Wanderlust carries a great brand like A Girl’s Gotta Spa makes me more intrigued by it. My favorite is Luxe Provence! They deliver artisanal collections and new French beauty products made in Provence. It’s a luxury subscription! 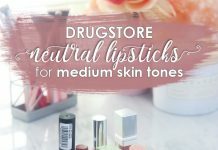 I’m a beauty box addict, and it is good to know about the new offerings available. I love the look of the Wanderlust box. Sounds like it’s very good value for the money! I can’t believe that I haven’t tried a single one of these fantastic sounding boxes! I am going to bookmark this page because I want to try a few of these!